Since 1989, SOLID Leaders has developed thousands of CEOs and their direct reports. It remains on the cutting edge of executive leadership coaching. "The question is, do you want to get better at what you do in life and work? If so, then you need Daniel on your team. Helping you be better at all you do is his passion. What I enjoy most is the back and forth of discovery I have with him each month. He listens well and probes even better. It really doesn’t matter if you are at the top of your game or just starting out, Daniel always seems able to meet you where you are." Since 1989, SOLID’s fanatical focus on results has produced more than 1,200 satisfied clients in more than 30 industries, from startups to the Fortune 50. With more than 65 Executive Partners, SOLID brings thousands of years’ experience to your toughest individual, team, and organizational challenges. We specialize in helping individuals and organizations grow to the next level of performance. An innovative national leader in coaching, training, and consulting, we serve leaders at all levels and excel at helping transform them, those they lead, and the organizations they run. We do this by delivering superior, leading-edge CEO and board advising, executive leadership and career coaching, and C-suite consulting. We develop custom-tailored solutions for each person and company and serve as an expert matchmaker. 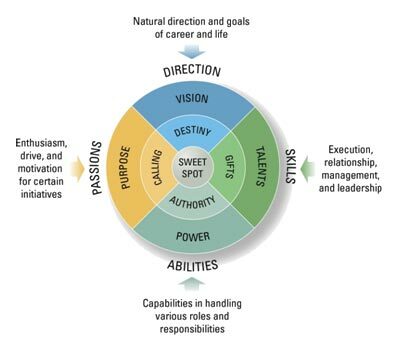 Each SOLID advisor, coach, or consultant is carefully matched based on your very specific needs and their sweet spot of capabilities. This is defined as the intersection between their greatest skills, abilities, and passions with the natural direction of their career. SOLID’s matchmaking ensures our clients get the best resources with consistent quality delivery and a single point of accountability. Most of SOLID’s delivery team started out as clients of SOLID sometime during the past three decades. They are known quantities with long-term, proven track records of significant business success. You can rely on us to deliver year after year. We provide extensive training and certification for our team. Our certified executive advisors provide business and management advice for senior executives who want an outside, objective perspective to optimize the functioning of their organization. Your advisor is a highly respected business executive, carefully matched to your needs by size of company, location, functional role, and industry. Our certified executive coaches provide one-on-one development of the individual executive. We deliver the full range of executive development services, including interview-based and electronic 360-degree assessments, leadership and management development coaching, and high potential identification and development. We also provide all-team coaching. SOLID Leaders provides transformational leadership development coaching, training, and consulting, leveraging our proven team of seasoned entrepreneurs, CEOs, and senior executives alongside a stakeholder-centric methodology with supporting IP and tools to help any leader or organization achieve measurable results for optimizing investments in their talent. Our senior executive coaches are certified, seasoned, and highly credentialed executives. Because of their extensive business backgrounds, credibility and trust are quickly established, clients are more coachable, and the results more immediate and noteworthy. 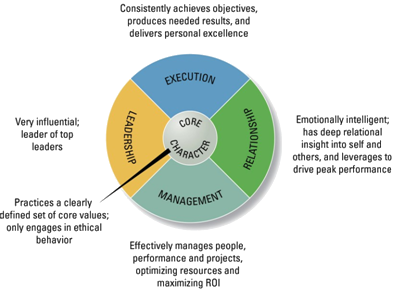 SOLID’s “Categories of Competency System” integrates seamlessly into all corporate or third-party competency models. When requested, we use our client’s existing executive assessment tools, and tailor our services to support an existing framework. Or, we use our own tools, freely shared and willingly modified, to better meet our client’s needs. Start your journey to success today—put a member of our team on yours by finding the right resource for your needs. Our online leadership development systems are accessible from anywhere and easy to use, and develop senior executives, their direct reports, and all levels, including first line managers. Highly effective for succession planning, our system provides senior executives with unprecedented visibility into the strengths, weaknesses, and blind spots of all managers within their organization. Setting effective boundaries in coaching is important. Here is our Coach/Leaders Agreement, that attempts to do just that. Hope this is helpful for all your coaches out there. Need some help or want to schedule a call? Here is how you can reach us.